Today’s software has radically changed the face of accounting abilities and solutions, but it’s not always as simple as point-and-click. 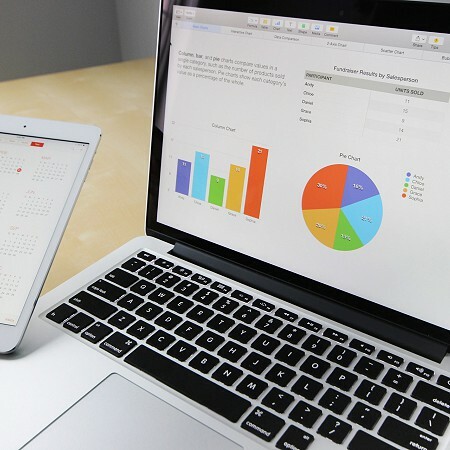 Huberty can assist you in selecting accounting software that meets your business needs. We also provide technical training and support for when problems arise so you’re never left in the dark. Huberty’s financial advisors are experienced and up-to-date with Quickbooks and Sage 50 accounting software programs. 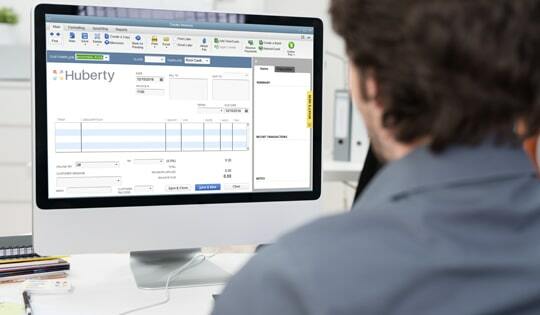 Huberty's QuickBooks Pro advisors assess accounting software needs and provide planning and implementation, data conversion, training, ongoing support, periodic reviews, and expert recommendations on third-party software solutions that integrate with QuickBooks. Huberty's Sage 50 advisors assess accounting software needs and provide services such as planning and implementation, data conversion, training, ongoing support, periodic reviews, and expert recommendations. Huberty is a professional service firm that is built on experience, education, growth, and development. Our advisors are experts in their fields and are constantly adding new skills and knowledge to their arsenal. These are just a few certifications held by our staff. Providing cutting edge services and business solutions.